Growing up in San Francisco, Kathy learned to ride on horses rented by the hour and volunteered at the Golden Gate Park stables. Eventually she began riding and showing hunter-jumpers before moving to Texas, where she learned to train and ride cutting horses. 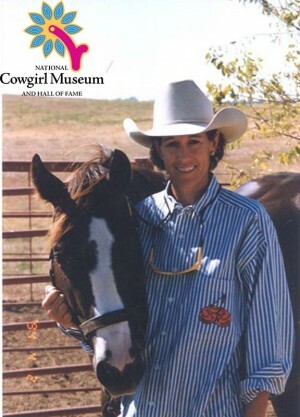 Making her mark in the cutting arena, she is the only woman to win two NCHA Futurity championship titles and is one of the top cutting horse competitors in the country. Her success in the arena is only amplified by her talent as a trainer and her leadership in the National Cutting Horse Association.